As the weather starts to warm up, and you start looking forward to the festive break from work, it’s a great time to start planning your summer holidays. Summer holidays are traditionally the busiest time of the year for most Australian and New Zealand beach-side locations, and Norfolk Island is no exception. Even though the flights do dictate the amount of people who can be on the Island in any given week, the numbers do swell to maximums compared to other times of the year and it is recommended that you book your accommodation in advance. The water temperatures are perfect for floating around in, or book a fishing charter and head out on the water. 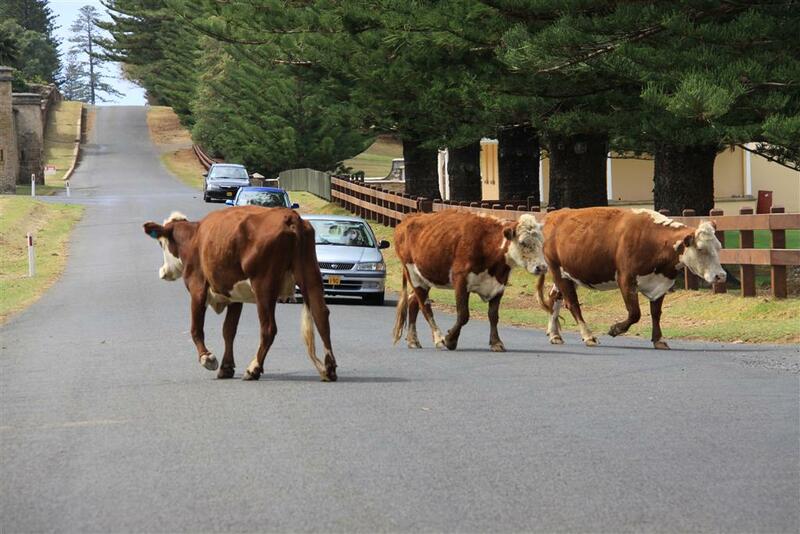 Here on Norfolk Island, we refer to this popular hobby as ‘catching’. You can be gauraneteed that you will have a feed of delicious deep-water fish for at least a few days after a half day of fishing the abundant Norfolk Island waters. Stroll around the shops in town and then park up for the afternoon at one of the many cafes, restaurants or sporting clubs – all serving fresh meals using locally sourced produce and often freshly caught fish (in case you didn’t get out on the water!). 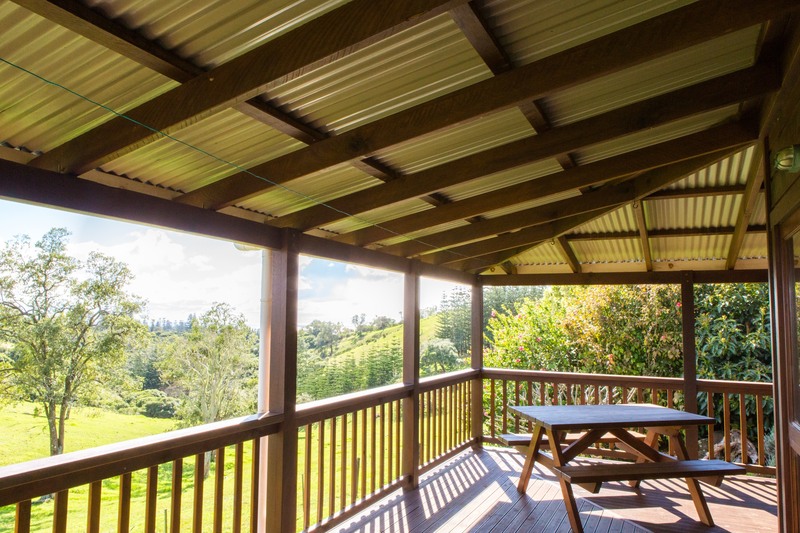 The evenings through the summer barely drop below 21 degrees, so many of your nights will be spend chilling on the deck of any of our Norfolk Island holiday homes looking out across the stunning natural landscape, with a sky full of stars with nothing but the crickets to be heard. 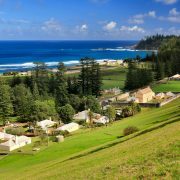 Norfolk Island Holiday Homes are T-QUAL Accredited. 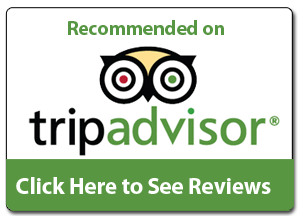 T-Qual accreditation demonstrates that we are committed to delivering a quality tourism experience and excellent customer service. Contact us and see for yourself. Norfolk Island is just a short flight from Australia. Air New Zealand have flights operating from Sydney every Monday and Friday, Brisbane every Tuesday and Saturday. Sept - April additional Sunday flights from Sydney. Visit www.airnewzealand.com.au for further information.